Taxi Service in Fatehabad: Our certified and well-qualified chauffeurs and supporting staff members are working amazingly to make you experience the comfortable taxi service in Fatehabad. 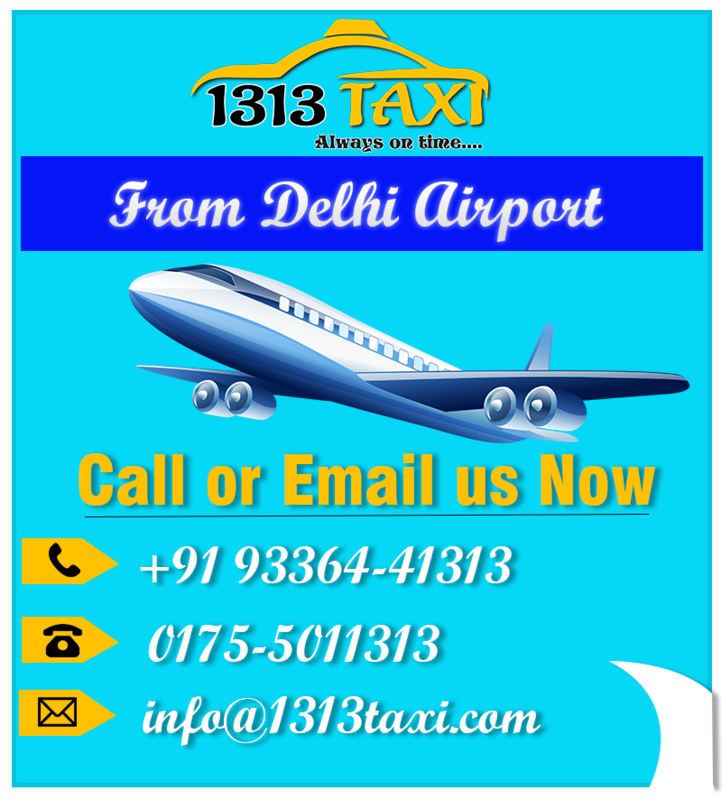 We at 1313 taxi are aligned with the motive to generate maximum satisfaction through our quality taxi services. Book your taxi from your home and save your priceless time with us. Well, we promise you to reach you to your destination well in time. Our pick and drop cab service in Fatehabad is quite popular and attractive. Our affordable and reasonable prices are working magically to grab more customers. Make a call to us at +919336441313 and book your marvelous and exciting journey with us. We assure you will not be discomfort even for a single moment. Fatehabad is a district of the north India state Haryana. It shares the boundary with the Punjab district Patiala. 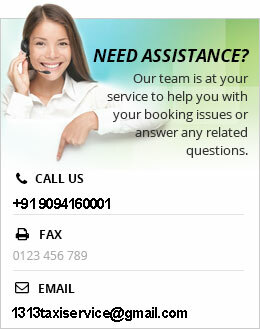 We are bookings hundreds of vehicles on daily basis in this district. Moreover, we have amazing taxi service in Ambala, cab service in Panipat, cab service in Sonipat, Jind, Karnal, and Faridabad etc. call us from your home and we will be there in no time. Because we are running 24*7 around the clock and catch us anytime anywhere. We charge nothing extra to pick you from your home. It is our prime and foremost responsibility to take you to your desired destination safely. Because we follow strong safety precautions and instructions to make your journey fearless and full of joy. Similarly, now we are ready to surprise you with our deluxe and affordable tempo traveller service in Fatehabad, your home district. Make a long trip along with your family and have a quality time with our comfortable and attractive vehicles. These are fully and specially designed for the family tours and trips. With 10 to 16 seats and separate space for the luggage and other stuff, your journey will be quite enjoyable and memorable. Almost every facility is provided here inside our tempo travelers as we have at home. We will serve you with newspapers, magazines, music system, cold purifier drinking water and other materials you need generally. An electric plug is there to charge your electronic devices such as mobiles, tablets or laptops etc. Along with Fatehabad, we are dominating the field with our tempo traveller service in Panipat, tempo traveller service in Sonipat, Ambala, Jind and Faridabad as well. So act smartly and click us to make a decent and unforgettable journey with us.